Jenn holding an Atlantic Puffin chick on Eastern Egg Rock Island, Maine. 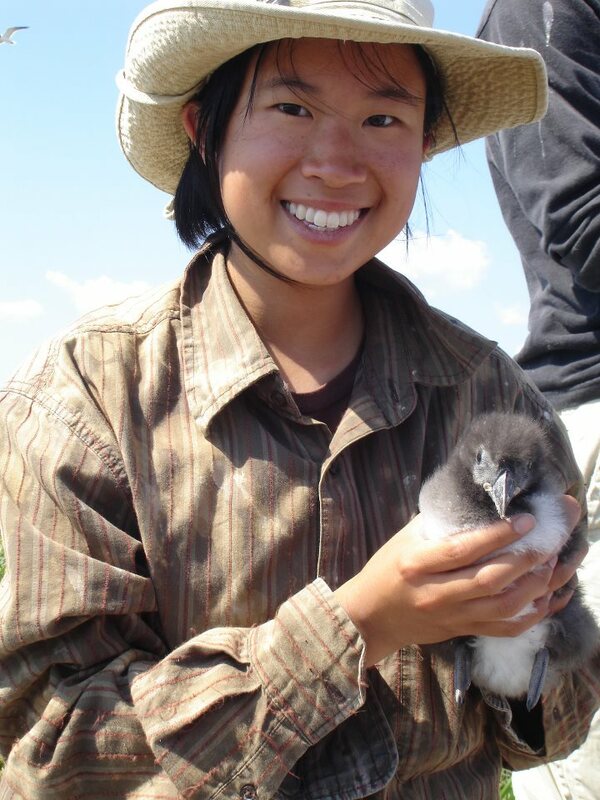 This fall, we welcomed a new graduate student to COASST: Jennifer Ma. Jenn comes to the UW from New York, where she completed her undergraduate degree in Wildlife Science at the State University of New York College of Environmental Science and Forestry. As a graduate student, she’ll be working with our COASST data to “explore the unexplored:” trends and emerging patterns from the last fifteen years of beached birds. Jenn’s first look at the data involves digging deeper into the 2009 algal bloom event on the Washington coast. Dead birds aren’t the only kind of birds she’s interested in. As an avid birder and former field technician, Jenn has a lot of love for seabirds and other feathered friends. Since graduating in 2011, she has done field work in New Jersey with Piping Plovers, in Maine with Project Puffin, in Australia with Fairy-wrens, and in New Hampshire with warblers. She’s also traveled in between jobs to Ireland, throughout Australia, and New Zealand (birding, of course). Jenn is excited to get her graduate degree up and running and we look forward to sharing her results! 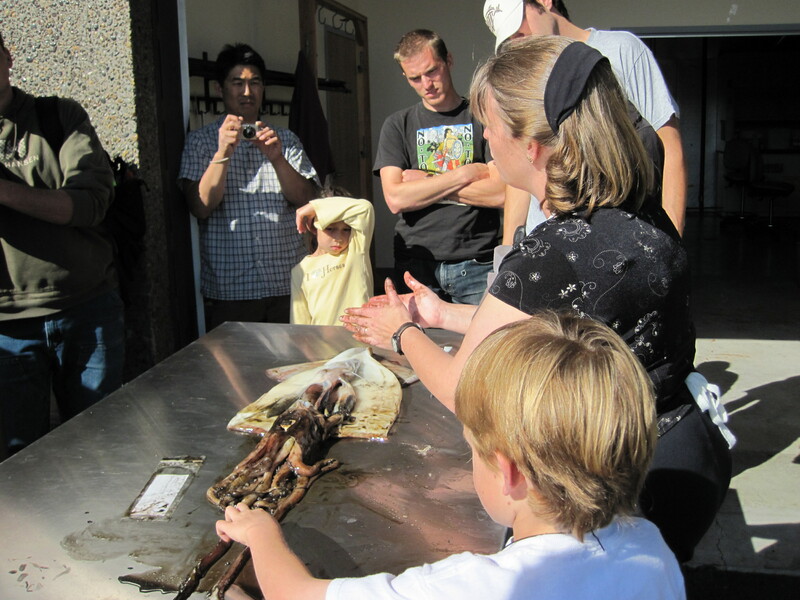 This entry was posted in Uncategorized and tagged Citizen Science, Conservation, Student on 7. November 2013 by coasst. 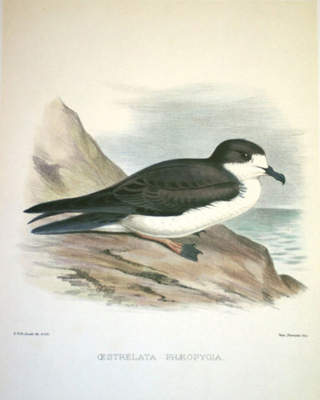 This entry was posted in Uncategorized and tagged Conservation, Hawaii, Seabird, Tubenoses on 31. July 2013 by coasst. As July 4th approaches, many people are looking forward to celebrating with fireworks. When purchasing fireworks, it’s important to consider the impact on the environment. It is important to always clean up the debris left behind by fireworks. Many fireworks leave behind plastic pieces that can be mistaken as food by wildlife. Luckily you can purchase cardboard and paper options that are less harmful. You may want to reconsider Saturn Missile Battery fireworks, or any fireworks with the word “battery” in the name, as these contain numerous small plastic tubes that are difficult to clean up or see. 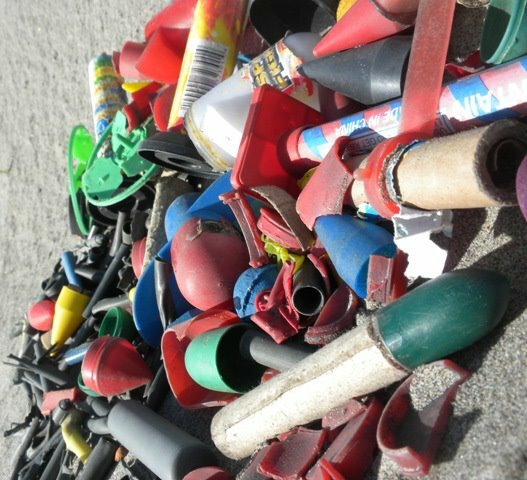 If your fireworks do contain plastic pieces such as caps, wings, or bases, be sure you know how to identify them during the clean up process to avoid any harmful impact on wildlife. For more info, visit www.plasticsinfireworks.org or like “Environmentally Friendly Fireworks” on Facebook! 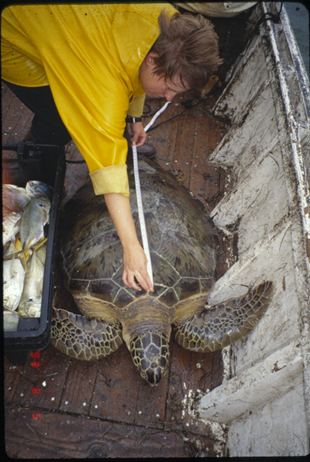 This entry was posted in Uncategorized and tagged Conservation, Fireworks, Marine Debris on 2. 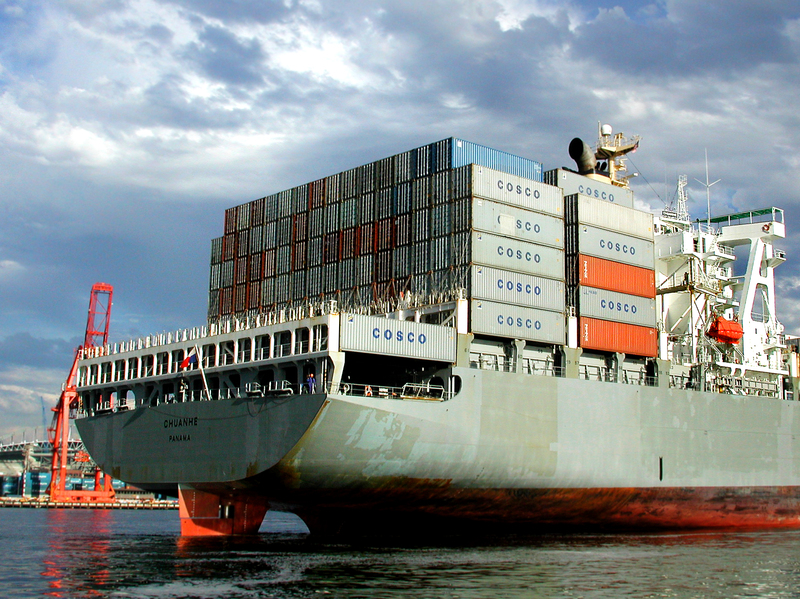 July 2013 by coasst. This entry was posted in Uncategorized and tagged Conservation, Oil Spills on 1. July 2013 by coasst. Protecting an Endangered Seabird–with Vomit? 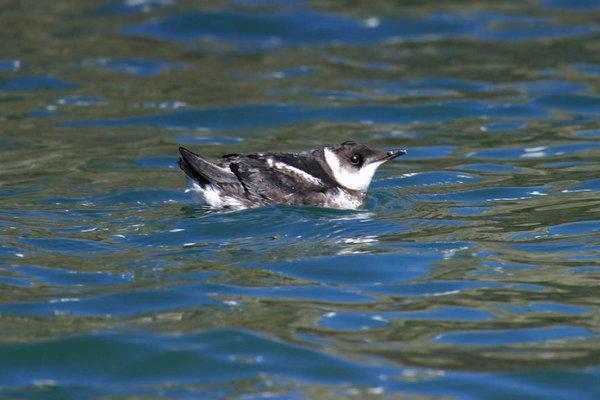 A cool tactic is being employed to help protect the marbled murrelet, a seabird with a very unique breeding strategy. Although they are seabirds, marbled murrelets breed in old-growth redwood forests up and down the west coast. After laying a single egg, the murrelet parents will fly as much as 50 miles from the nest to the sea and back to bring food. Because they rely on these old-growth redwood forests to breed, their numbers are down 90 percent from their 19th-century numbers. Historically, deforestation, fishing, and pollution have been the bulk of the problem, but nowadays, with the redwoods protected by national parks, the threat comes from other sources. 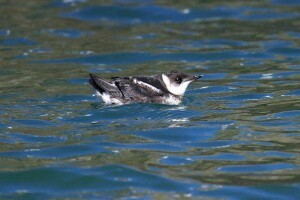 An adult marbled murrelet. About the size of a robin, they nest in California’s old-growth redwoods. Photo from USFWS. 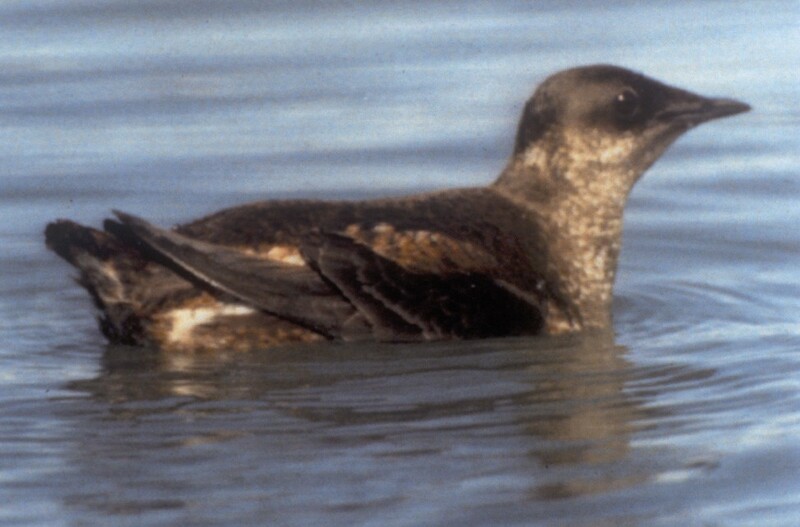 The marbled murrelet population in central California is at the most risk, and this is largely due to the increase of Steller’s jays. These jays will steal the eggs and eat them, and have been responsible for the loss of up to 80 percent of each year’s brood. Because of this egg-stealing, the central California population of murrelets is threatened with extinction within the next hundred years. The jays are found throughout the west, but have been booming in redwood forests because of the trash and food debris left over in campgrounds. These omnivorous birds will then find and eat murrelet eggs once they have established themselves in the redwoods. Because the jays are very smart and have very good memories, they will return to the same place multiple times looking for food. This is bad news for the murrelets, who use the same nesting sites year after year. Killing jays is not an option, because they are a natural part of the ecosystem. Instead, park biologists have come up with a smart way to deter the jays from eating murrelet eggs. Although training wild animals might seem weird, in this case it is exactly what is being done. The jays are being trained to associate murrelet eggs with vomiting. Chicken eggs are painted to look like murrelet eggs and inoculated with carbachol, an odorless, tasteless chemical that induces vomiting. These eggs are then fed to the jays, who vomit within five minutes of eating them, in order to teach the jays to avoid that particular kind of egg. So far, the testing phases of this unusual method of control have been very successful, reducing egg-stealing by 37 to 70 percent. This reduction is enough to keep the murrelets at a sustainable population size and decrease their chance of extinction in the next hundred years from 96 to 5 percent. Stellar Jay populations are booming as they take advantage of crumbs and trash left behind by humans. Photo from USFWS. There are a number of reasons why this program is so successful. First of all, jays are smart, long-lived, and have long memories, so once they learn that the distinctive murrelet egg coloration means vomiting, they will avoid them. 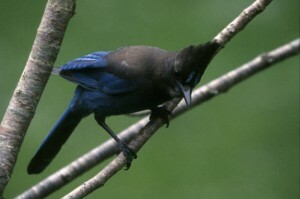 Second, Steller’s jays are highly territorial, so untrained jays will stay away. Finally, murrelet eggs look like nothing else found in a redwood forest, so the jays are unlikely to confuse them. While this innovative program is a very good start, the sheer number of Steller’s jays is still an issue. As parks open up more and more space to humans, the population of jays will only increase. Opportunistic animals like jays thrive in areas where humans leave trash and crumbs. Therefore, a number of parks are encouraging visitors to “keep it crumb-free” in an effort to educate the populace about the dangers of feeding wildlife. So the next time you’re camping in central California, remember the marbled murrelets are depending on you. Dispose of your trash correctly, clean up after yourself, and above all, don’t feed the jays. Click here to read more about this unique project. This entry was posted in Uncategorized and tagged Alcids, California, Conservation, Seabird on 31. May 2013 by coasst. The Marbled Murrelet is in danger of losing 4 million acres of critical habitat in a Washington DC lawsuit. 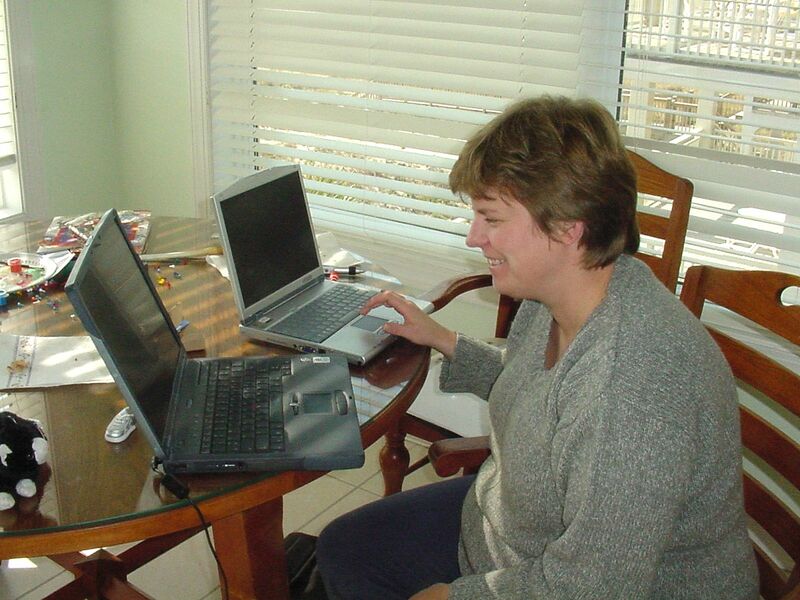 This entry was posted in Uncategorized and tagged Alcids, Conservation on 30. October 2012 by coasst. Hey COASSTers, we have been featured in a Google alerts news article highlighting citizen science. Way to go! 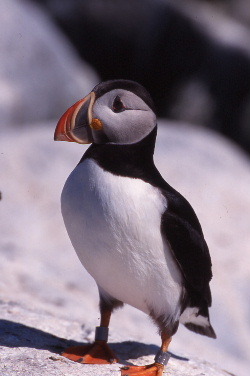 This entry was posted in Uncategorized and tagged Conservation, Seabird, Volunteer on 24. October 2012 by coasst.